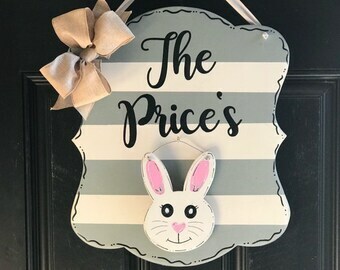 This sign is the perfect addition to your indoor decor or just the right gift for Mother’s Day, Easter, Housewarming, birthday or Christmas. 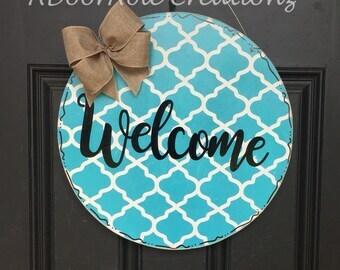 I just recently gifted this sign to my mom for Christmas and she was thrilled. 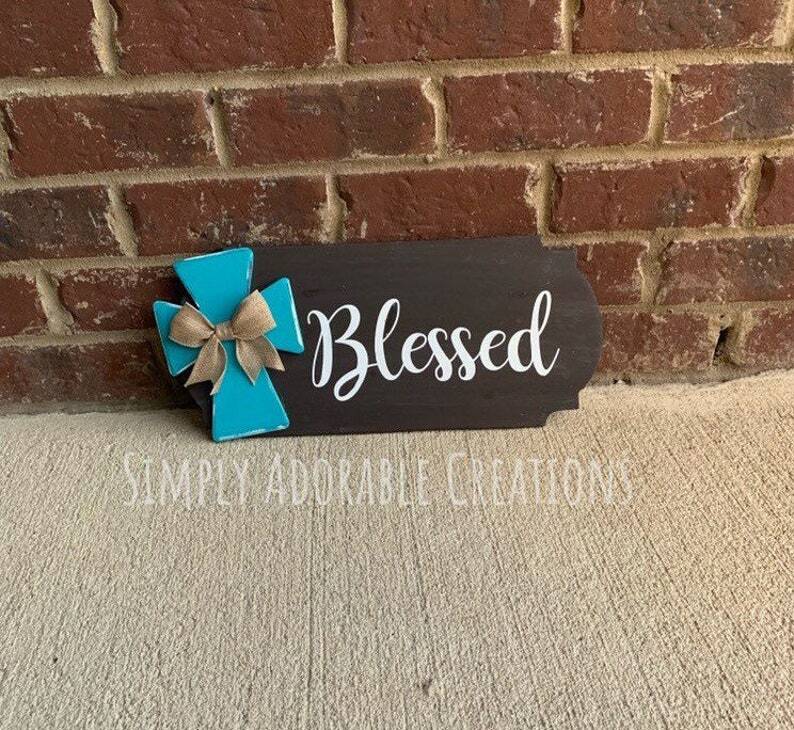 The sign is painted using a Faux wood technique and features the word blessed as well as a 3D Cross that can be painted to match your décor. No vinyl is used. 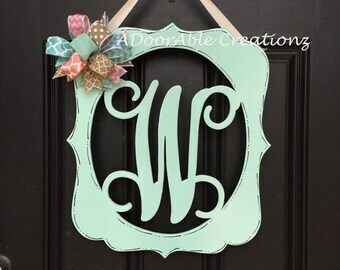 The sign can can be hung no a wall or can be made to sit on a mantel or shelf. Just select the option prior to checking out. Each sign is hand painted. 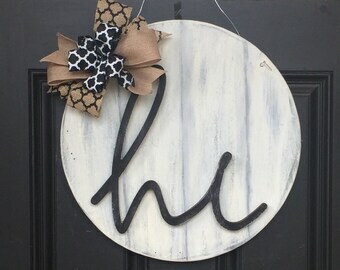 As a result, each sign is unique and may differ from the sign pictured. 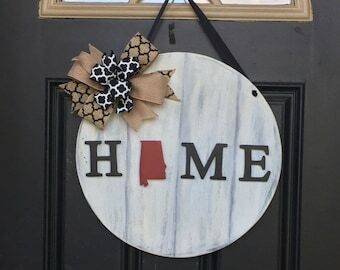 No two signs will be alike. This is what makes them unique.